Katherine A. Brown Holmen represents clients facing disputes and complications with worker’s compensation claims. 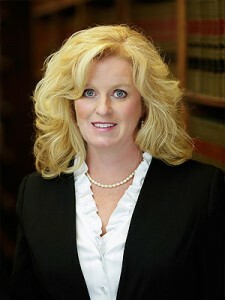 She is a respected member of Dudley and Smith, P.A. and involved in a number of associations and voluntary organizations. 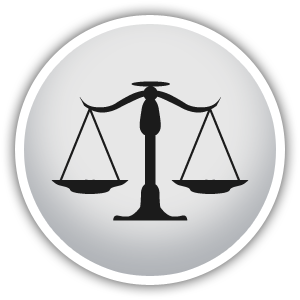 If you are concerned about any workers’ compensation claim or denial, contact Minnesota law firm Dudley and Smith, P.A. today at 651-291-1717. Workplace injuries happen more often than you may think. In 2010 there were an estimated of 76,700 non-fatal workplace injuries and illnesses in Minnesota’s private industry and public sector. According to the Survey of Occupational Injuries and illnesses, that equates to 3.9 injuries or illnesses per 100 full-time workers. Dudley and Smith, P.A. 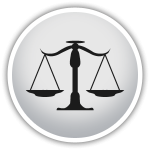 is a Minnesota personal injury law firm representing clients injured in the workplace. Whether you are dealing with a serious accident or suffering from long-term injury, we can help you battle for adequate workers’ compensation and ensure your rights as an employee are adequately protected. If you are injured on the job, your first step should be to report the injury to a supervisor or human resources department. After that, contacting a workers’ compensation attorney is the best way to protect your rights as an injured employee. In the unfortunate event that you are injured at the workplace, speaking to our Minnesota workers’ compensation attorney can help alleviate your stress and protect your financial security during this confusing time. For additional basic information about workers’ compensation in Minnesota, the Minnesota Department of Labor and Industry produces basic information for employee’s on its website.